The Avira Premium Security Suite does a great job of detecting malicious software--arguably a security suite's most important task. But it doesn't do much else. Its firewall didn't completely protect our Vista test PC, for example, and the suite entirely lacks such features as Web antiphishing measures and parental controls. 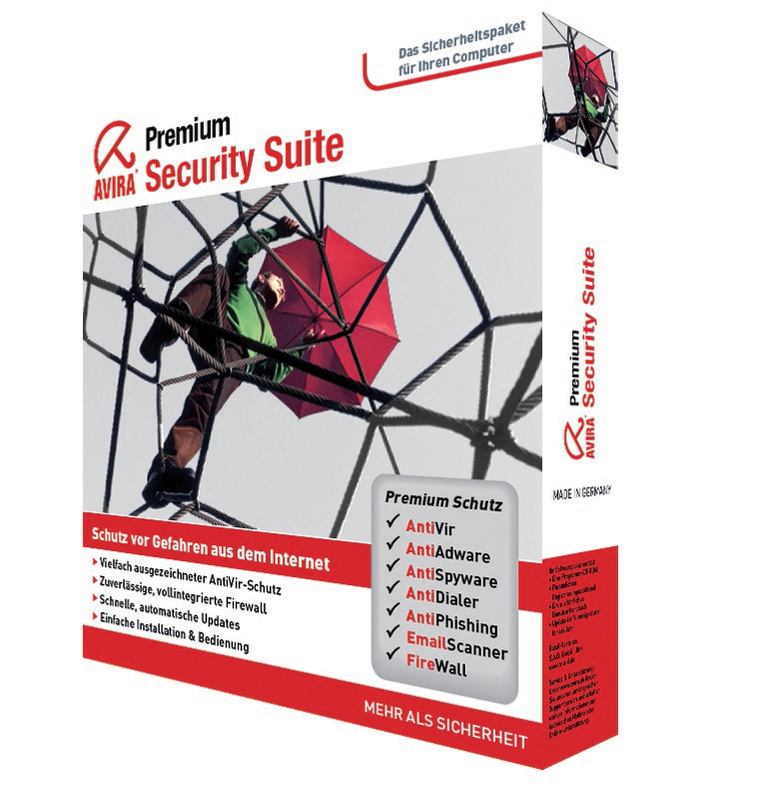 Avira did shine at blocking security threats in our "All-in-One Security Suites: Tried and Tested" roundup of security suites. It halted 98 percent of the 674, 589 samples in AV-Test.org's zoo of malicious software, just a hair behind the top performer, BitDefender Internet Security 2008. It also did well at identifying unknown malware in tests that pit programs with one-month-old virus databases against new malware such as Trojan horses and keyloggers. It caught 21 percent of such threats, again second only to BitDefender. Another high point was Avira's record at detecting spyware and adware, where it proved second to none, identifying 97 percent of such malicious files. It was fast, too: Only Symantec Norton Internet Security 2008 beat out Avira's scan rate of 10.33 megabytes per second for user-initiated scans. Regrettably, Avira's scanning lacked scope: It doesn't scan IM traffic at all, and it checks only inbound e-mail messages over the POP3 protocol.